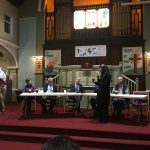 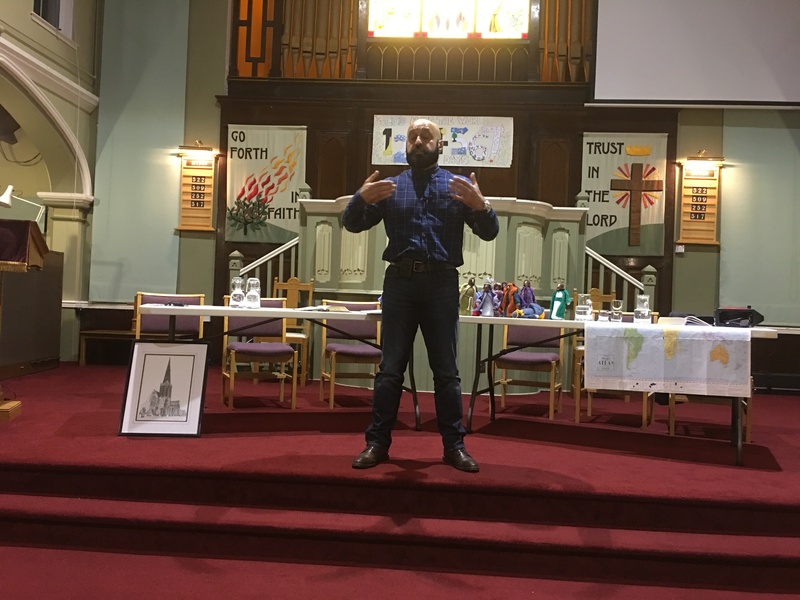 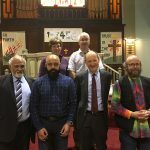 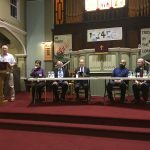 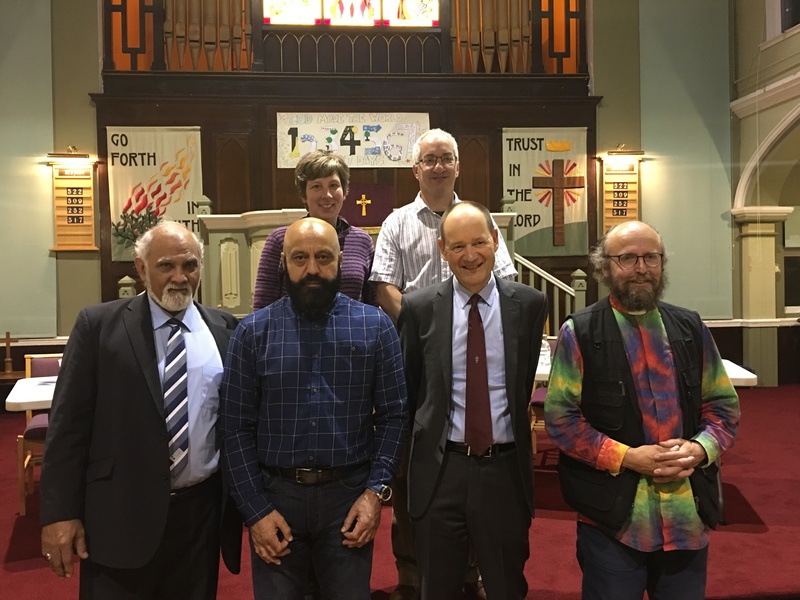 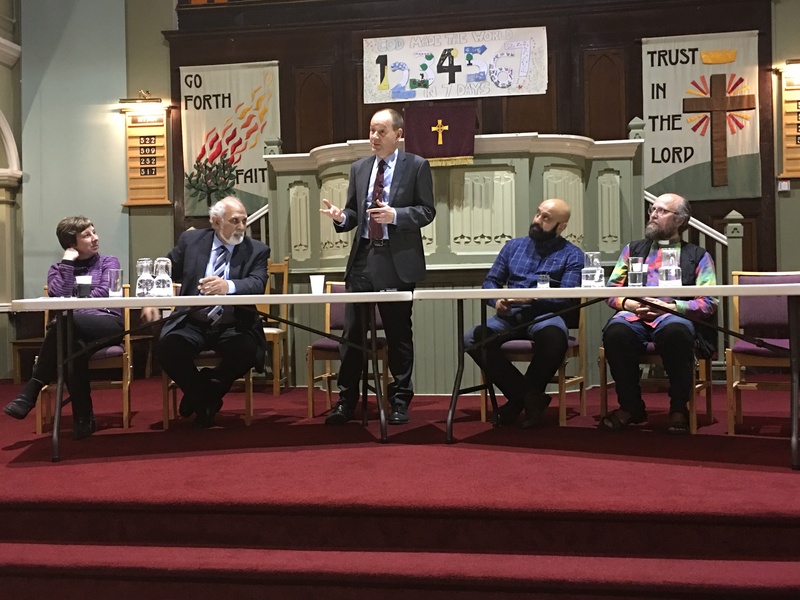 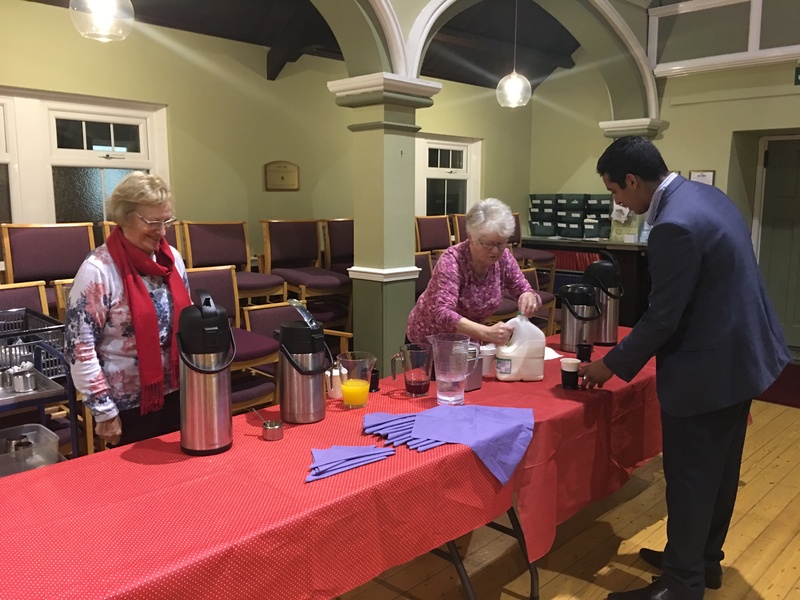 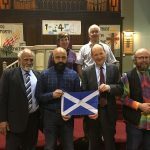 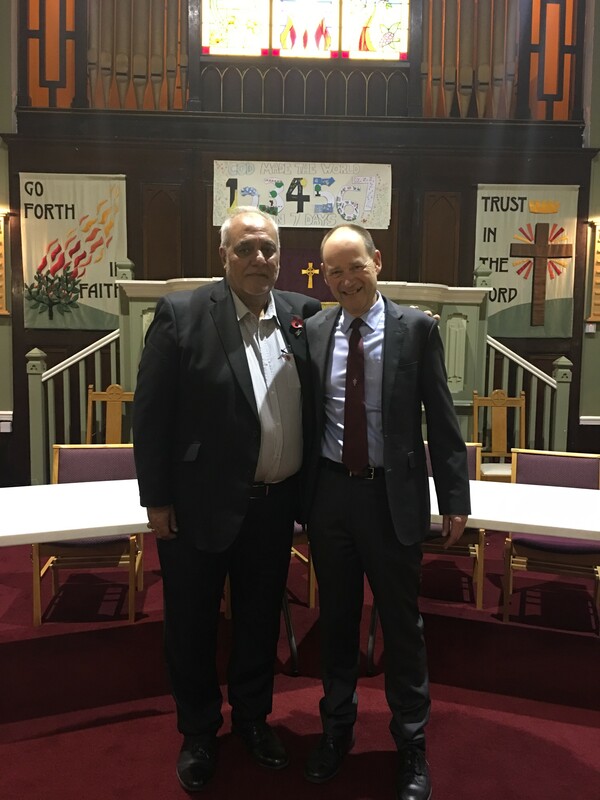 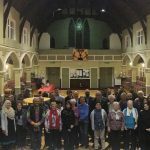 The Scottish Ahlul Bayt Society was delighted to have organised with the United Reformed Church Synod of Scotland, the nation’s first dialogue event between members of the Shia Muslim community and members of the United Reformed Church. 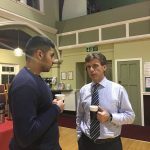 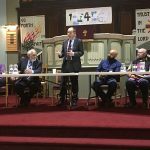 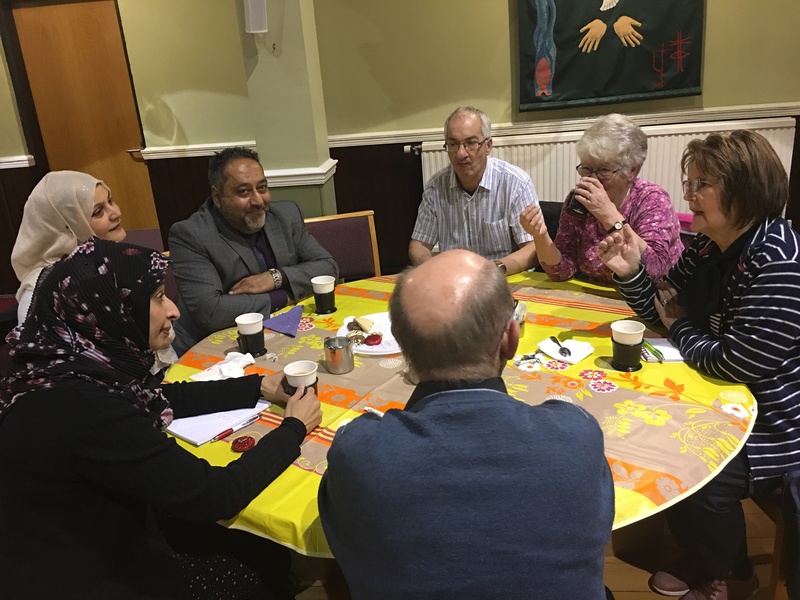 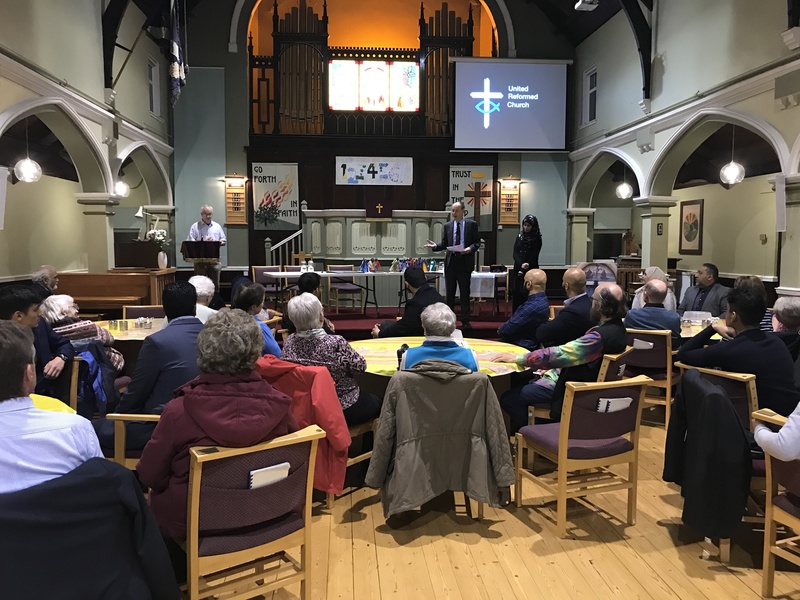 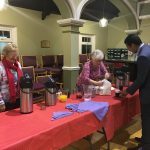 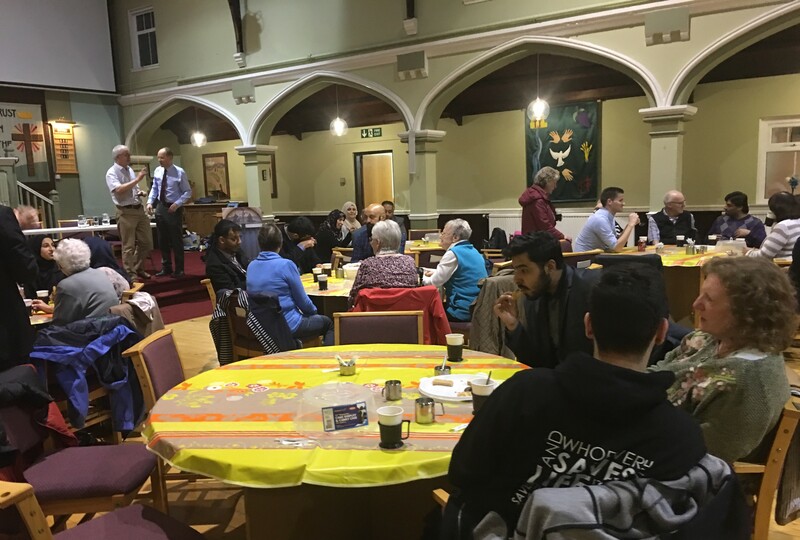 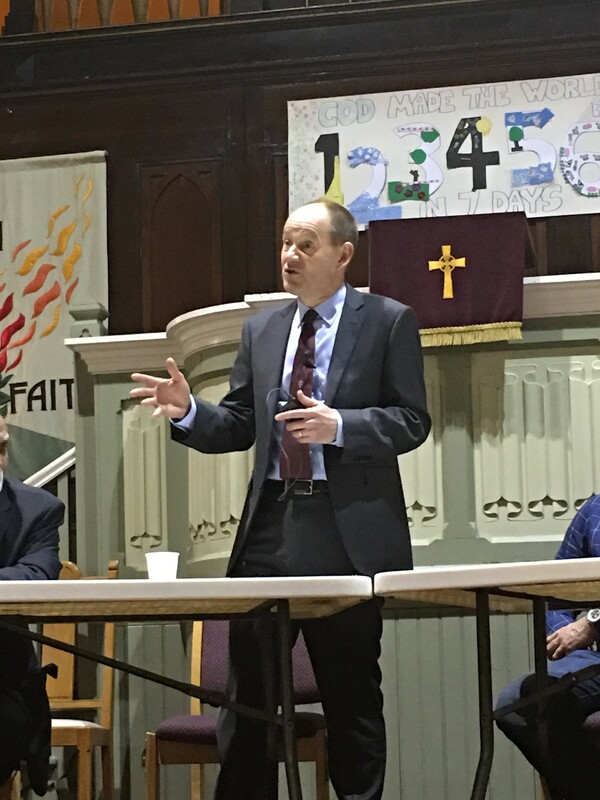 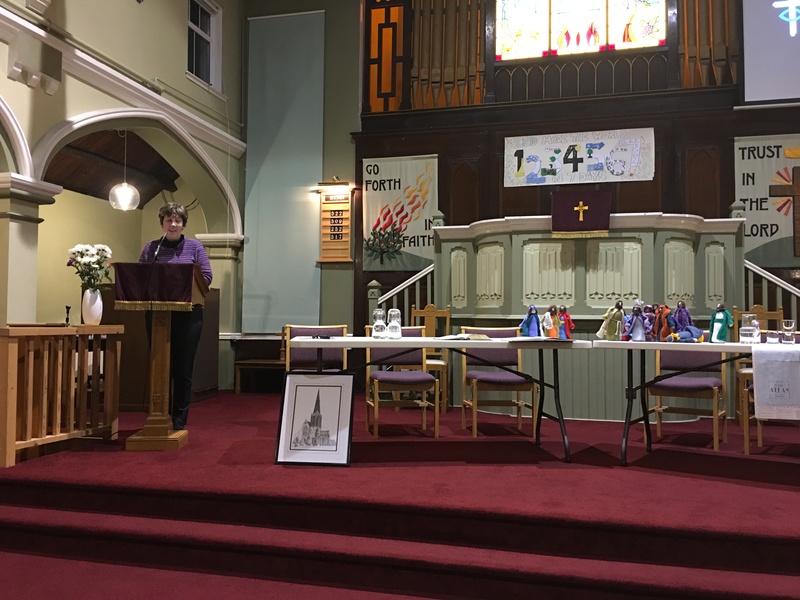 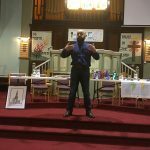 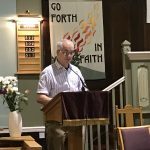 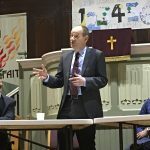 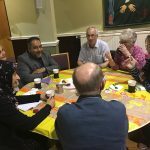 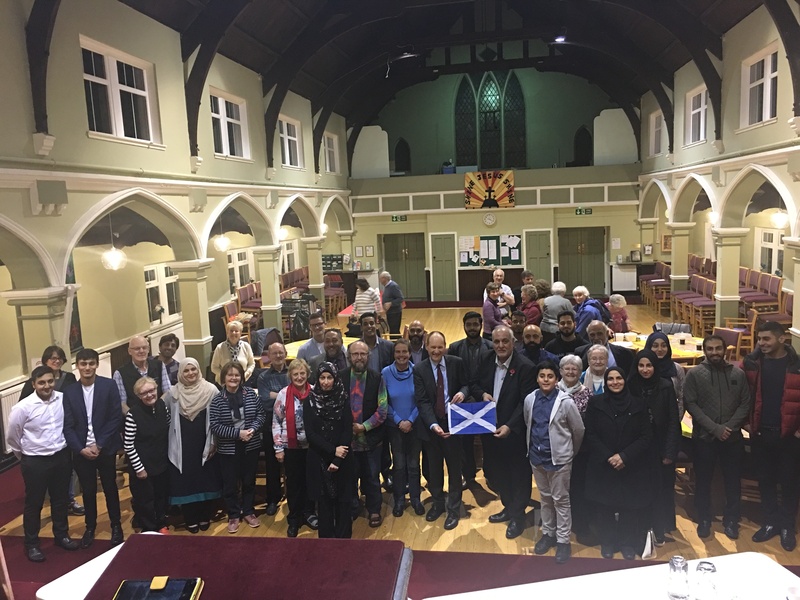 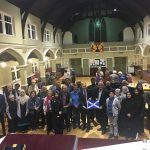 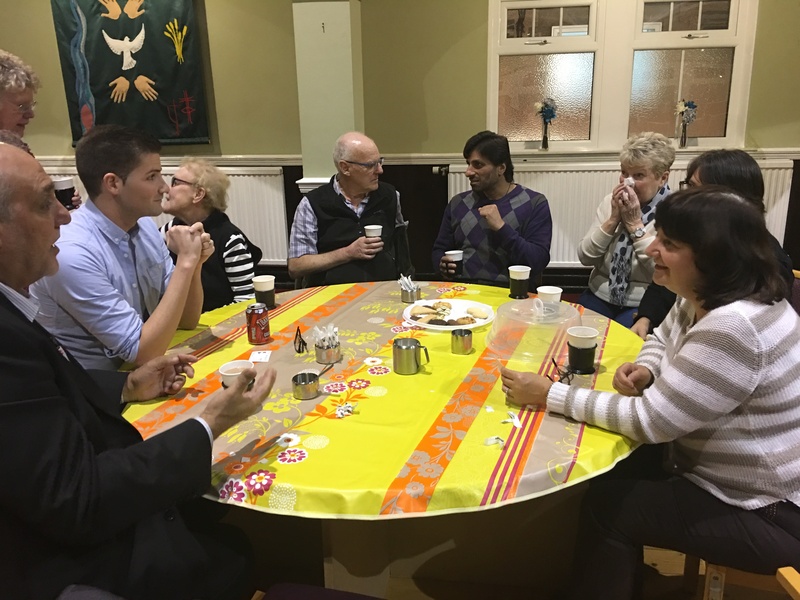 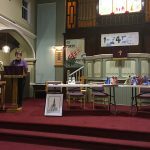 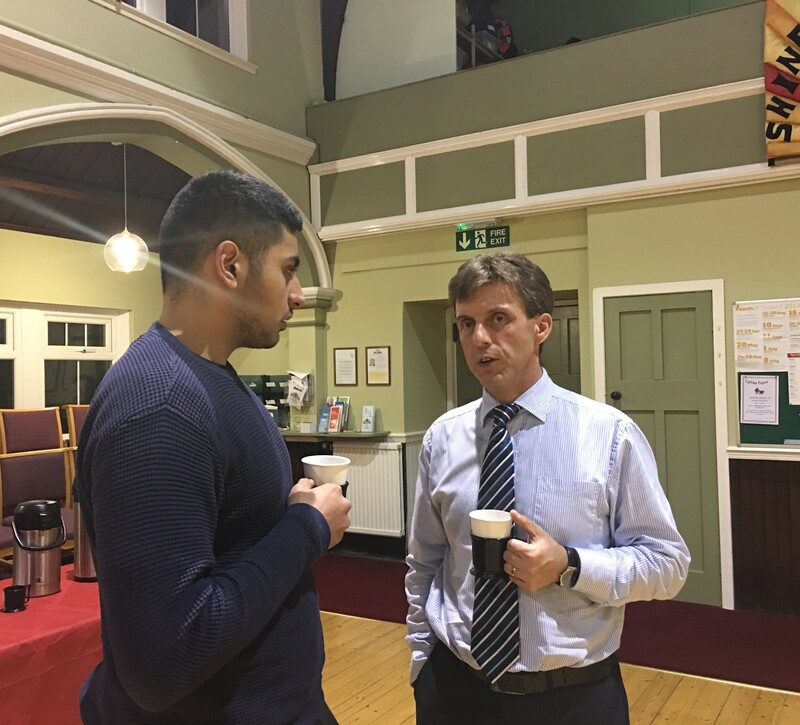 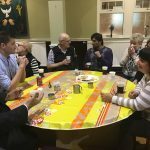 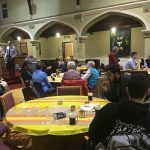 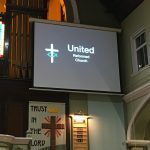 In an evening of warmth in conversation and fellowship, the two faith communities came together on Wednesday in Rutherglen’s church to learn about one another’s faiths. 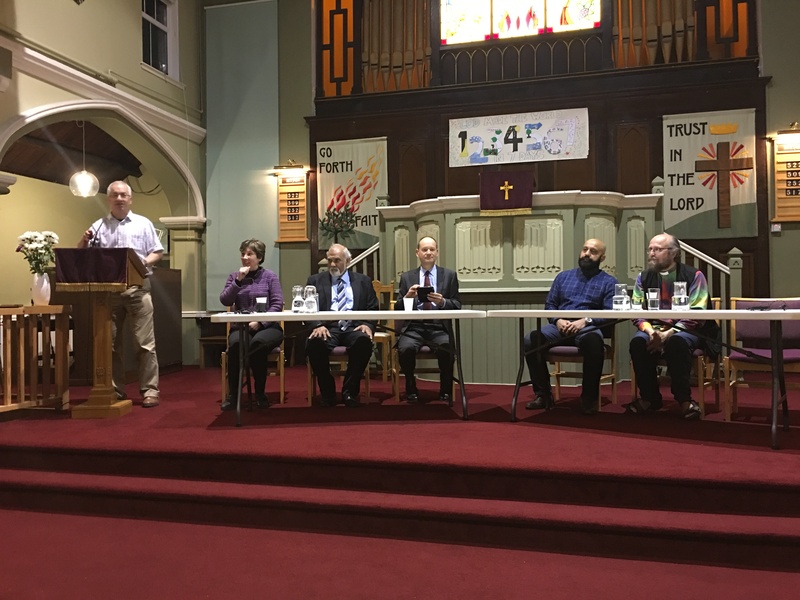 Speakers from both sides explained in brief what the faiths taught, their respective tenets and acts of worship, and their positions and development within the larger family of religious traditions. 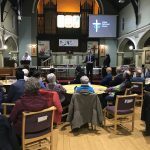 The Rev David Coleman, the Rev Lindsey Sanderson, and the Rev Dr David Pickering, Moderator of the Synod of Scotland, spoke about the United Reformed Church. 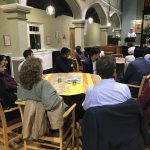 Br Ameed Versace, SABS Engagements Strategic Director, and Br Asif Sheikh, SABS Interfaith Strategic Coordinator, spoke about Shi’a Islam. 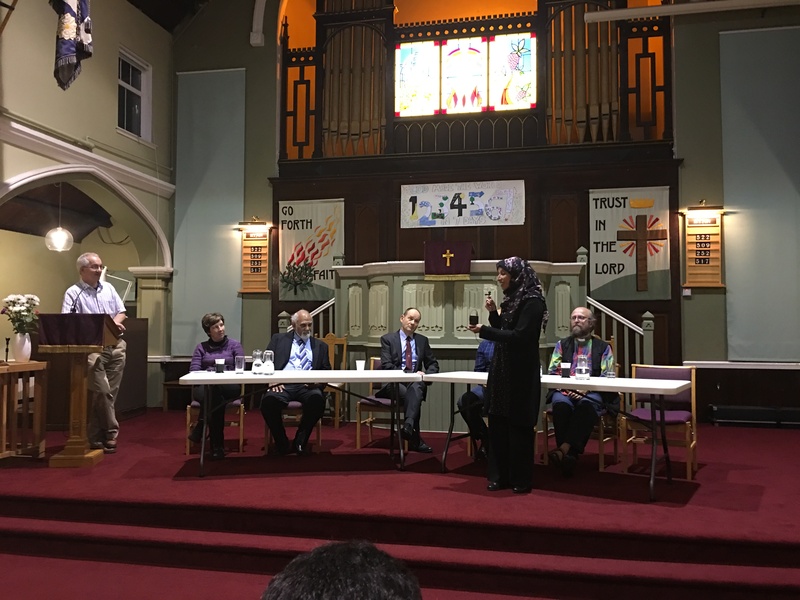 Authentic introductions to the basic outlines of these faith communities created a platform for conversations and understanding. 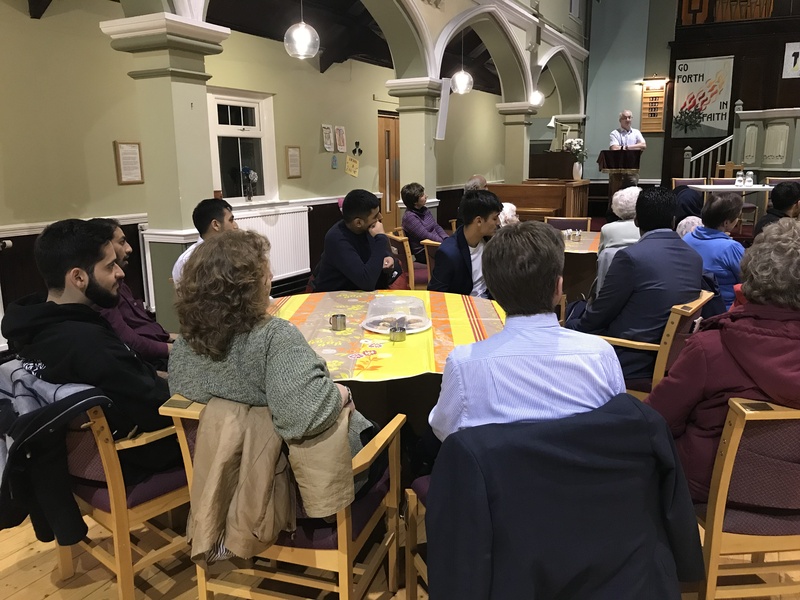 Members of the SABS’ Youth also participated in the interfaith gathering and enjoyed the evening. 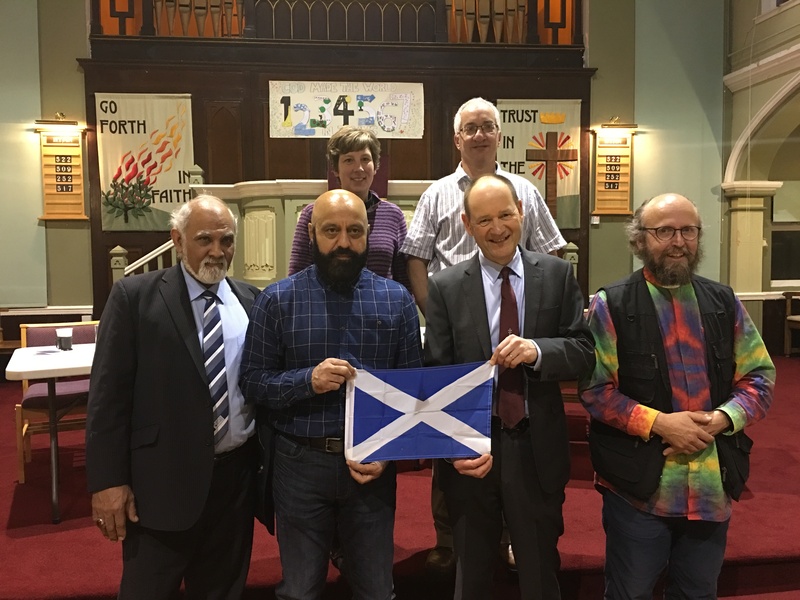 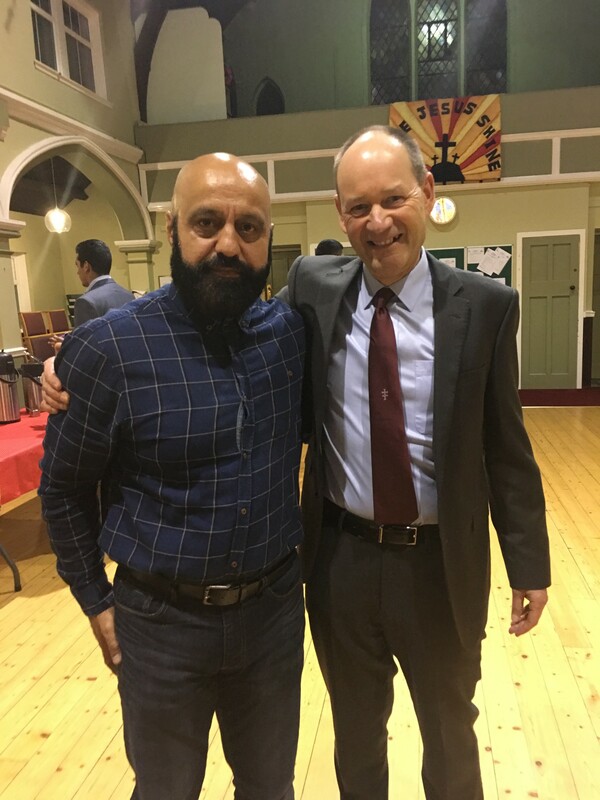 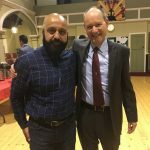 Our thanks and gratitude extend to the Rev David Pickering who, as Moderator of the United Reformed Church National Synod of Scotland, engaged with SABS Chairman Shabir Beg; the two found one another to share a vision for a collaboration that would aid in harmony. 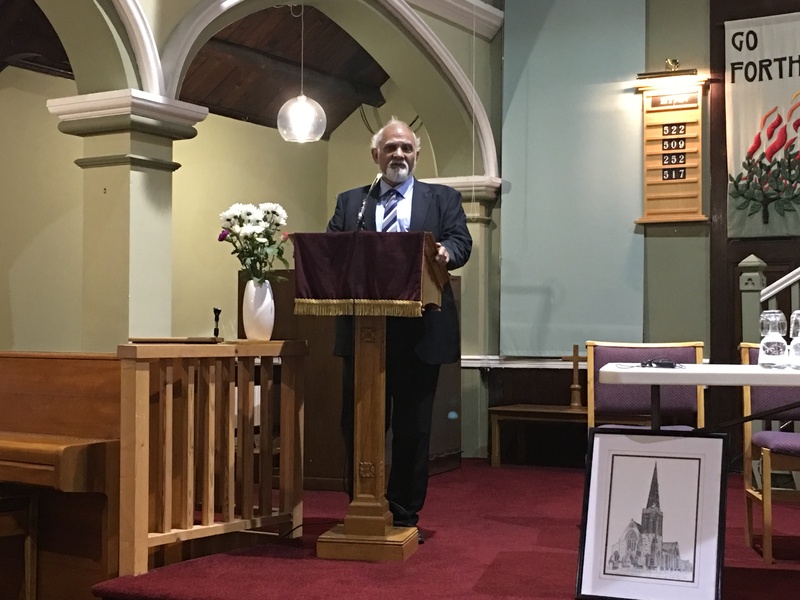 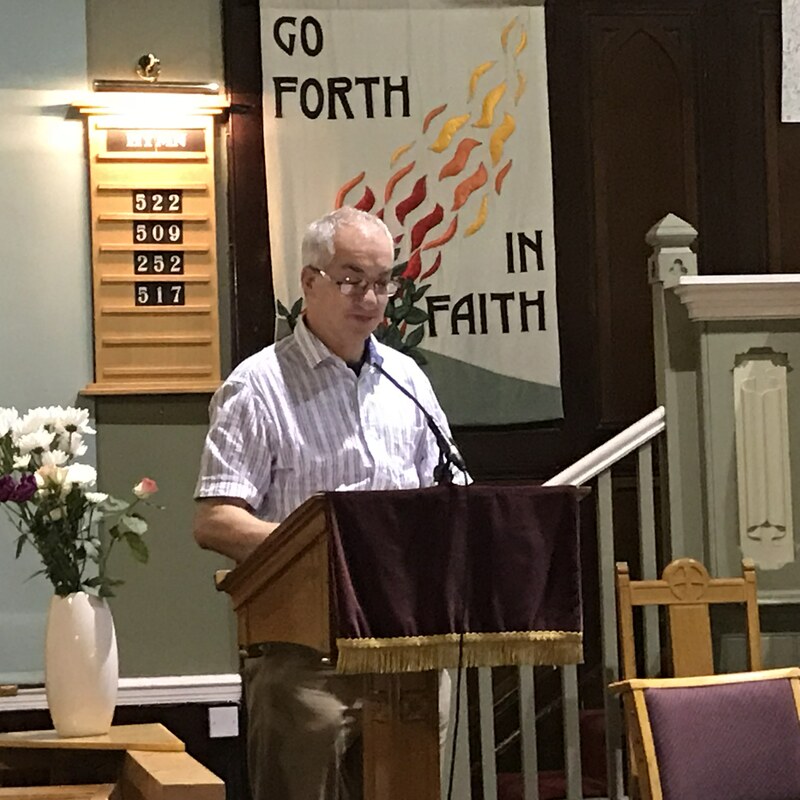 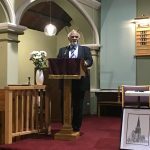 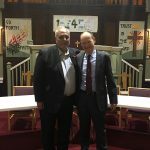 We thank the Rev John Sanderson, Rutherglen’s minister, for his hospitality and for hosting the event, and the speakers and all who attended for a historic evening. 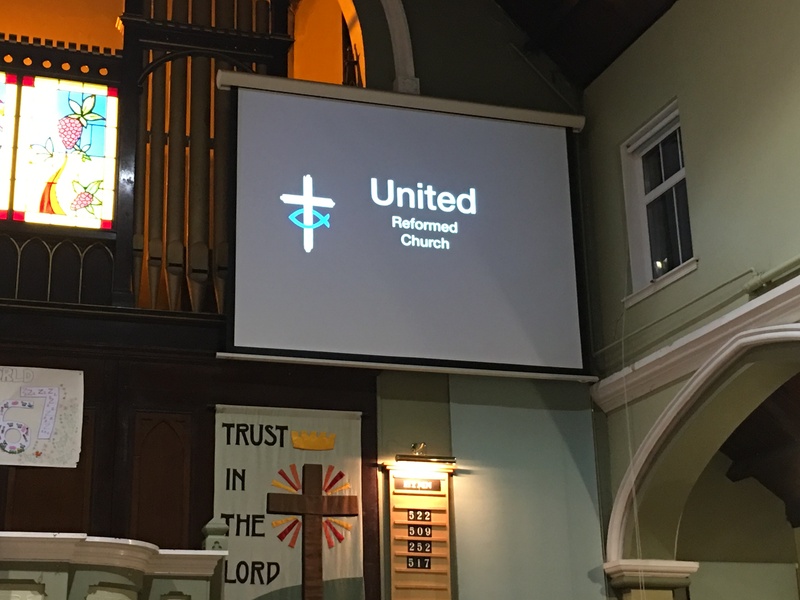 We look forward to building on these relationships.